trays of food, baskets of laundry, and many more items between floors. 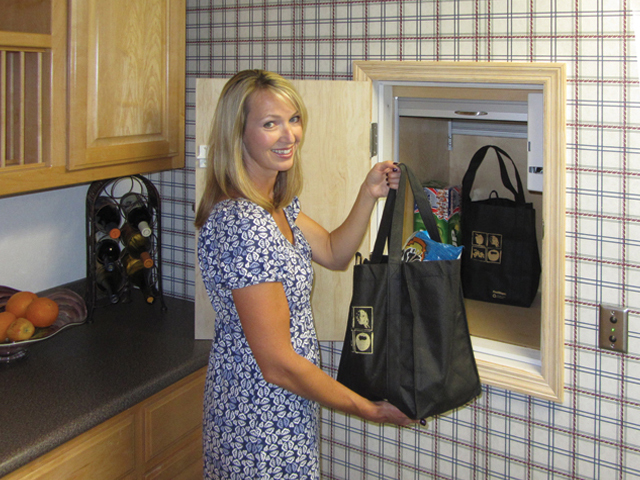 Stay within your budget while alleviating carrying and lifting with the Jeeves Econolift Dumbwaiter. A commercial-grade rail and trolley system merges with a maintenance-free motor-gear assembly and a cable drive to create a smooth, reliable path between floors. Take your lifting and moving needs into account to select from 100- and 150-pound models. Each travels a maximum distance of 27 feet and 3 stops. 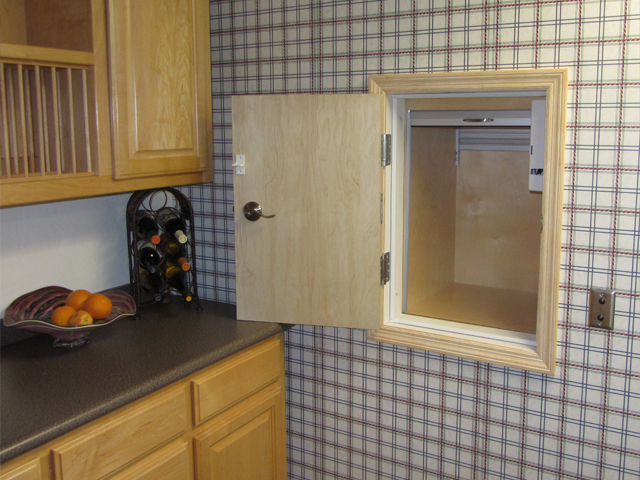 Visit our showroom at ShoppingTown Mall (Syracuse) and see the Jeeves Econolift dumbwaiter up close. 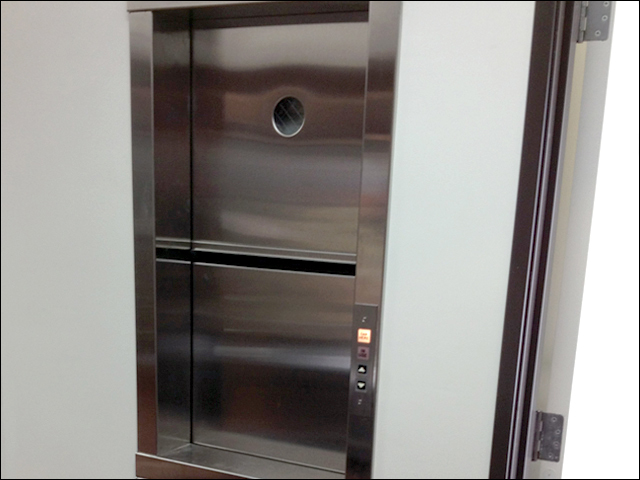 For greater lifting capabilities, select the Jeeves Pro Dumbwaiter. Nationwide Lifts’ system offers 125-, 250-, 300-, and 500-pound capacities, each designed to travel a total distance of 80 feet over six stops. In line with our dependable, clear design, the Jeeves Pro features a cable-driven system with a commercial-grade rail trolley system, maintenance-free motor-gear assembly, and safety devices. 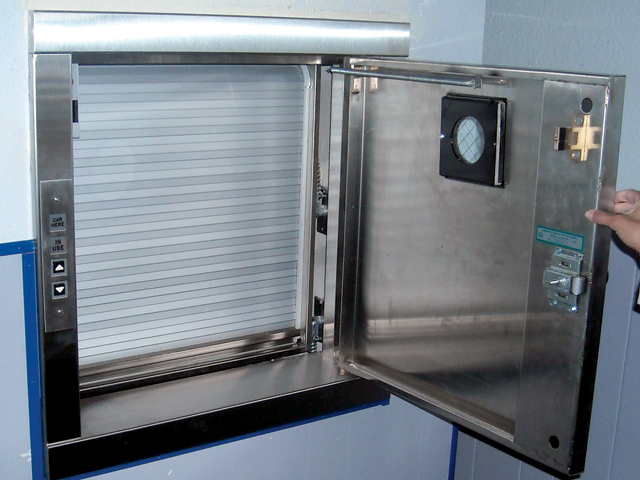 The dumbwaiter cab comes with a rollup or bi-parting gate. The landing doors may be bi-parting or swing doors. The landing doors are available in primed steel or stainless steel.